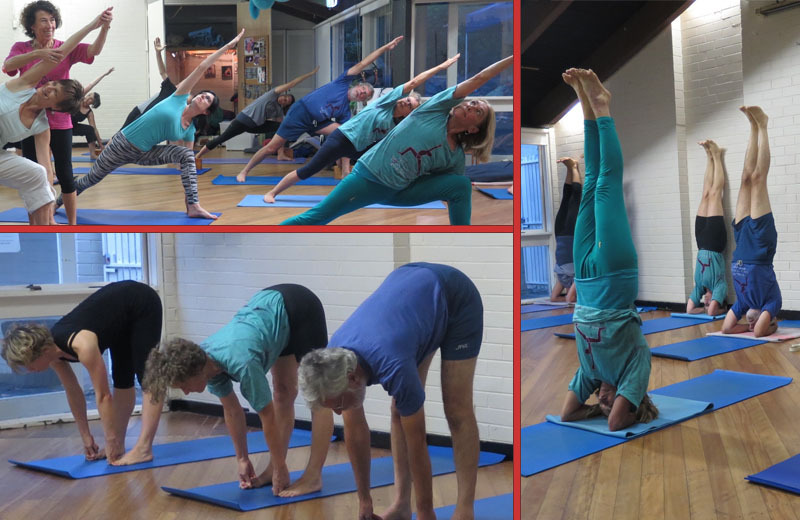 The Iyengar Yoga School Ku-ring-gai (IYSK) is a small school offering a friendly and supportive environment. Teachers quickly become familiar with students’ strengths and weaknesses to challenge or support them as appropriate. Our students range in age from teenagers to octogenarians and in ability from beginners to teachers. Students come from all walks of life. experience a feeling of confidence and wellbeing.